This makes Arena a true ChMS product. It focuses on Communication, Coordination, Connection, and Creativity. Because the Arena philosophy is people oriented, it begins with the end in mind and not let people slip through the cracks. Open the front door wider and close the back door tight. Take advantage of every touch point with a “wow” experience. Arena empowers you to invest more of your time and talent in the calling, less in the managing. Arena puts the power at your fingertips. Users can access Arena via any browser (e.g., Internet Explorer®, Google Chrome®, Safari, Firefox®, etc.). For day-to-day access, any browser works with Arena as long as the browser is current and certified for Arena. Check with the Arena Support for version validation and if compatibility view is required. For some specific functions, Internet Explorer® is required such as click-once applications like Check-In, Mailing and Family Registrations (Self-hosted only). This is due to the .NET framework. Information relevant to Arena Administrators is included in this help file. This help file also encompasses all information related to self-hosted and hosted Arena clients. Anything applicable to only self-hosted or hosted clients is duly noted or noted in parenthesis i.e. (Self-hosted only). While this help file serves as a guide for overall understanding of Arena’s functions, you can also access additional information on the Arena Community website. 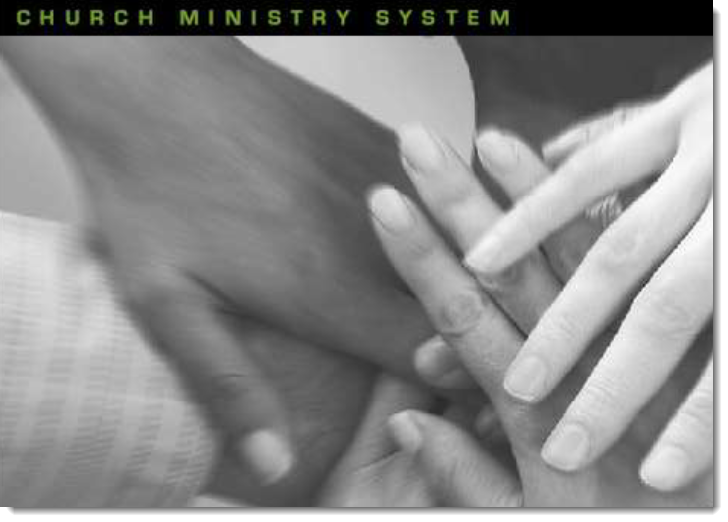 Shelby Systems exists to supply the software and services needed to help ministries and organizations around the world thrive. Trademarks: Certain brand names and product names used in this publication are trade names, service marks, trademarks, or registered trademarks of the respective owners. Shelby Systems, Inc. is not affiliated or associated with any product or vendor mentioned in this publication. The Shelby Education Department is responsible for Arena Help files and we welcome your feedback. Please email feedback and suggestions to educationdepartment@shelbyinc.com.